The main award for this campaign is Unique Commander Yamamoto Isokoru with special abilities. 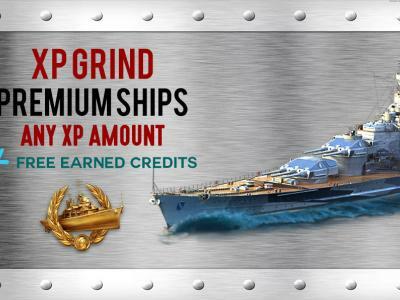 Also completion of various tasks and 5 missions will boost your Wows account with Supercontainers, Signal Flags, Elite Commander XP, Premium Camo etc. Due to the fact that some missions designed for a certain ships classes, we have made our calcutions based on the experience that you will get from completion of this campaign. 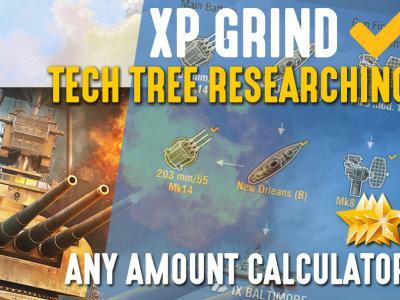 Fast and efficient compaign competion requires tier 8 premium ship, fully researched and equipped. 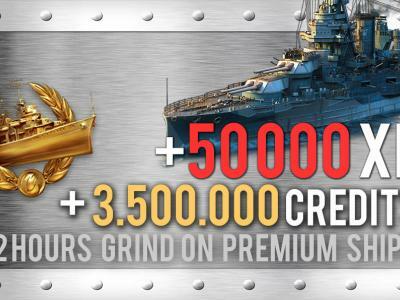 If you do not have a suitable ships for certain missions, we will use either another tier 8 premium ship or any other suitable for the missions. 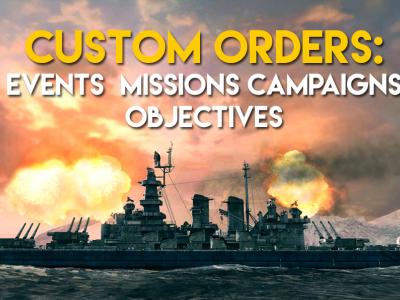 EVENTS, MISSIONS, CAMPAIGN AND CUSTOM ORDERS!